Candlebox rode the grunge bandwagon to multi-platinum success in the early '90s, despite howls of protest from the Seattle faithful who considered their music a watered-down version of the genuine article. To be sure, Candlebox's take on grunge diluted the punk and indie elements inherent in its original form; instead, they were rooted in the bluesy, classic-style hard rock that grunge had ostensibly replaced. 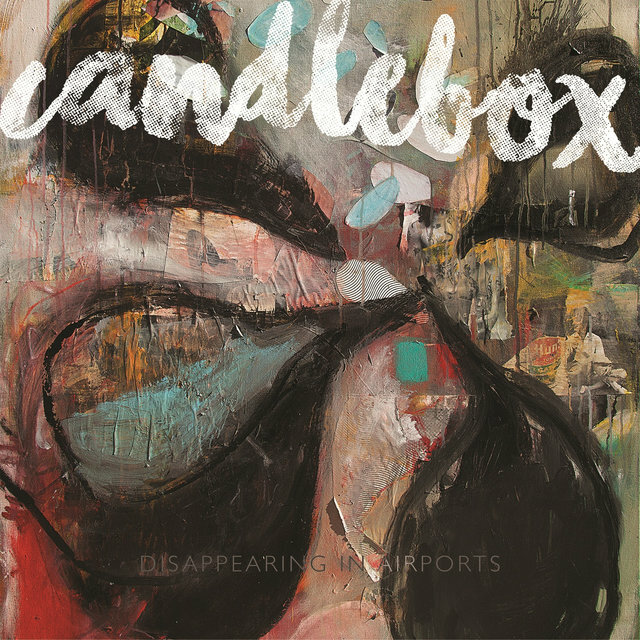 Their resulting commercial appeal made them highly suspect in the minds of authenticity-obsessed scenesters, and it didn't help matters that the band hadn't formed until well after the Seattle hype machine had begun. 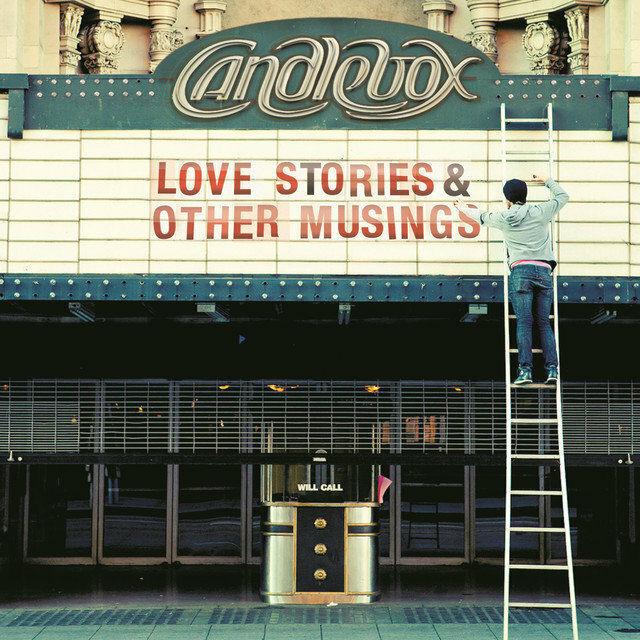 Nonetheless, Candlebox unwittingly helped usher in the post-grunge era; along with Bush, they showed how the more challenging aspects of grunge could be ironed out and polished into a sound that mainstream rock radio could embrace without reservation. 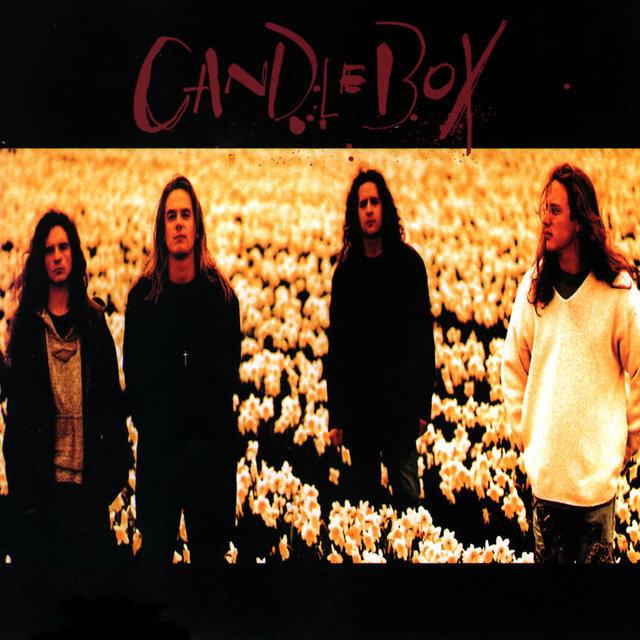 Candlebox were formed in Seattle in December 1991 by singer/guitarist Kevin Martin, a native of Elgin, Illinois who'd grown up partly in San Antonio, and drummer Scott Mercado. 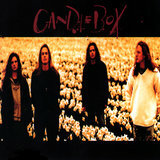 Initially calling the band Uncle Duke, they added lead guitarist Peter Klett and bassist Bardi Martin (no relation to Kevin) and changed the group's name to Candlebox, after a line in a Midnight Oil song. 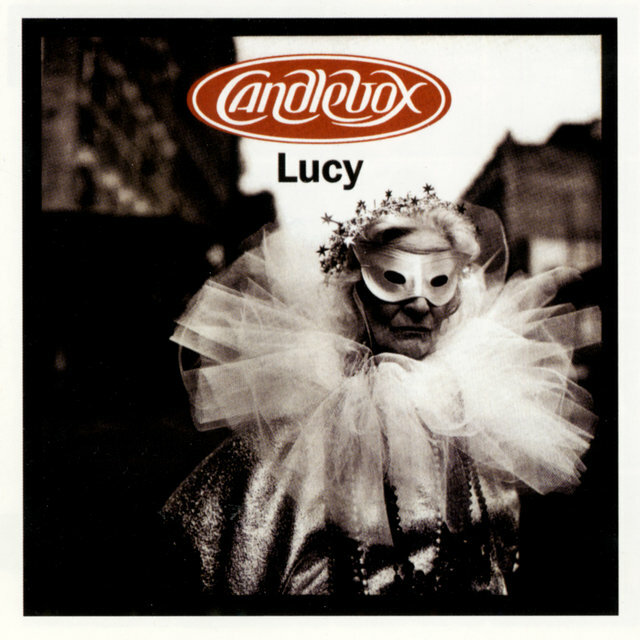 Their demo tape found its way to Madonna's Maverick label, which quickly resulted in a record deal in 1992. 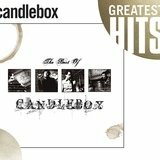 Candlebox's self-titled debut was released in 1993, and while the first single, "Change," began to build them a following, it wasn't until 1994, when the follow-up, "You," appeared, that Candlebox really started to take off. 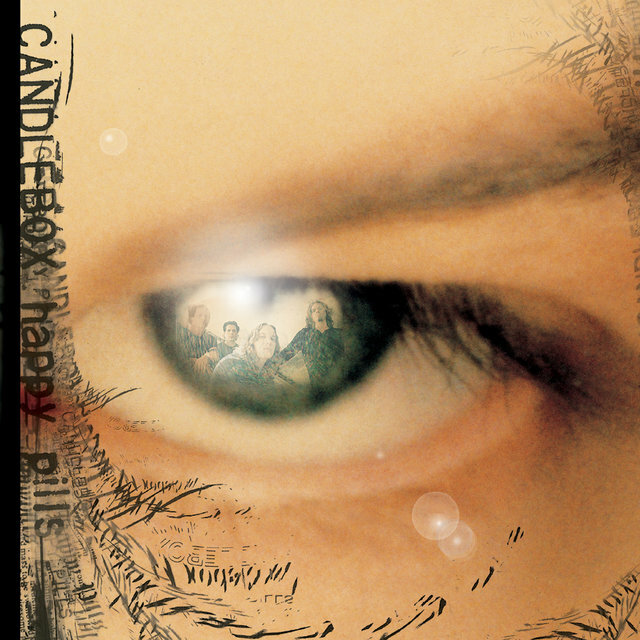 "You" gave them a breakthrough hit on mainstream rock radio, which set the stage for the success of "Far Behind," essentially a power ballad for the grunge era. 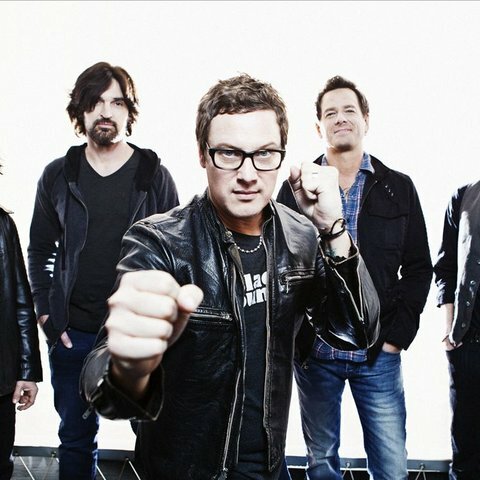 "Far Behind" was a major hit on both mainstream and alternative radio, and also made the pop Top 20; its exposure helped Candlebox climb into the Top Ten on the LP chart and eventually sell over three-million copies.